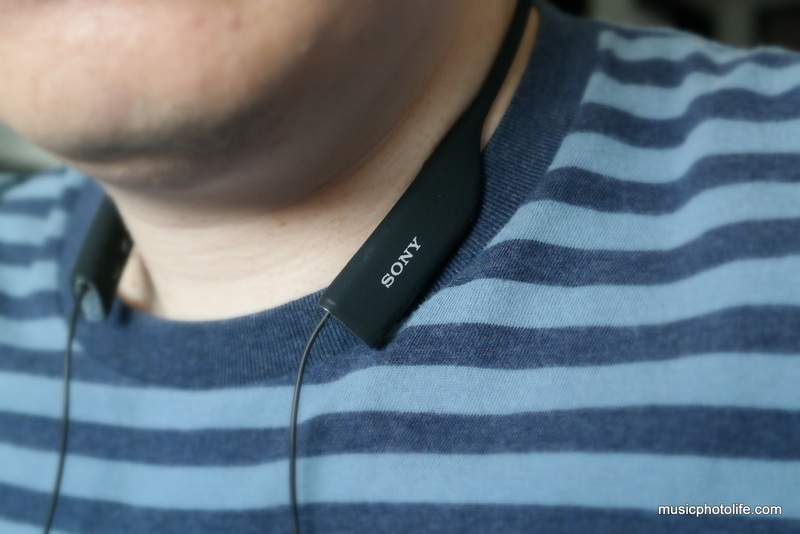 Exactly a year ago, I reviewed the Sony SBH80 and loved the comfortable design which lets me wear them the entire day. The latest SBH70 follows the round-the-neck design but with differences, so technically it is not a replacement model of the SBH80. 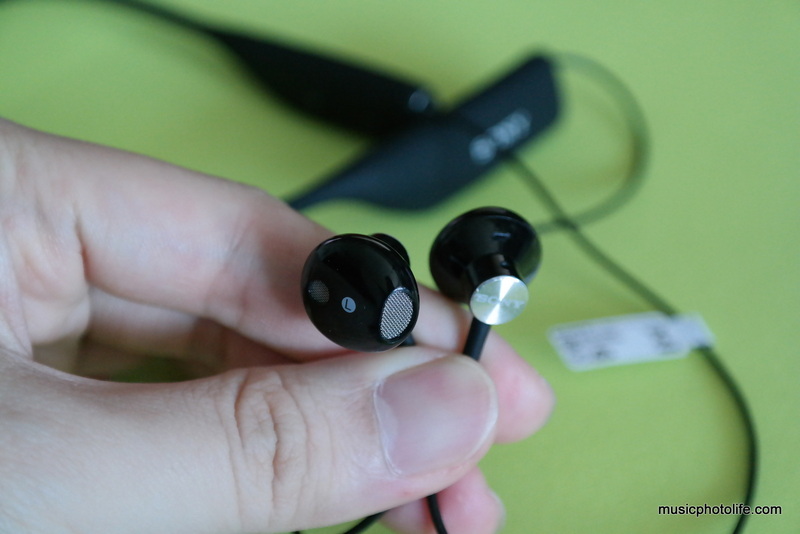 The major difference is on the earbuds, which are not closed-ear canal. This design offers the listener better awareness of the ambient sound during workouts, as well as appealing to wearers who do not favour in-ear designs. The speaker drivers are angled to direct maximum audio into the ear canal. 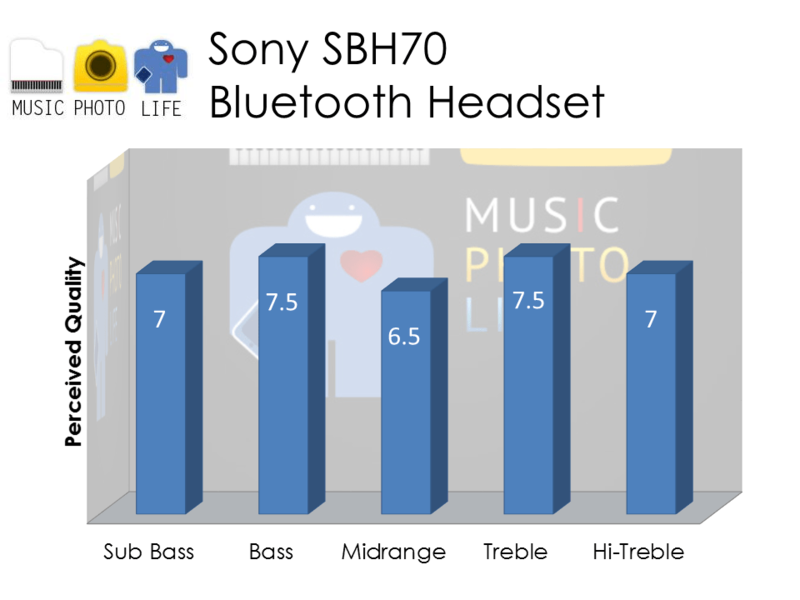 The Sony SBH70 produces superb clear though slightly thin treble and subtly deep while not heavy bass at medium levels. Under noisy environments, your ears have to compete against the music. I had to push both the smartphone volume and the SBH70 to the maximum to achieve audio satisfaction. Under maximum volume, the bass quality opens up amazingly without distortion and shines above the treble, while the open-ear bud alleviates any uncomfortable sound pressure at high volumes. For that, I prefer SBH70 over SBH80. The headset controls are located at both sides of the neckband, unlike the SBH80 where they are located in-line along the wires. The SBH70 only has 4 buttons: power, play-pause, volume up and down. To change track, press and hold the volume buttons. An exposed micro USB port faces down, which made me wonder how reliable the IP57 rating is. And just like the SBH80, the SBH70 wires are so thin that I fear it may break from mishandling. Wearing the SBH70 for runs is better than SBH80, because there are no in-line controls which may contribute to the cable sways as you run. The earbuds remain on my ears throughout the runs, dropping off only when I tried to reach for the controls on the neck-band. The benefits of an open-bud earphones like SBH70 is that I can hear the surrounding noise while jogging, though bass is nowhere to be found. My listening enjoyment during my jog was interrupted by the sudden death of the SBH70. Then I realised that the battery went flat. The SBH70 does not have any voice prompts, so you either look out for the red blinking LED on the neckband – which you would not notice if you were wearing it – or listen out for beeping indicators – which occurred once (or twice as I did not really pay attention) before the unit went dead. My advise to SBH70 owners is to charge regularly instead of waiting for the low-batt indicator. A single charge of an hour lasts 6 hours of music time. 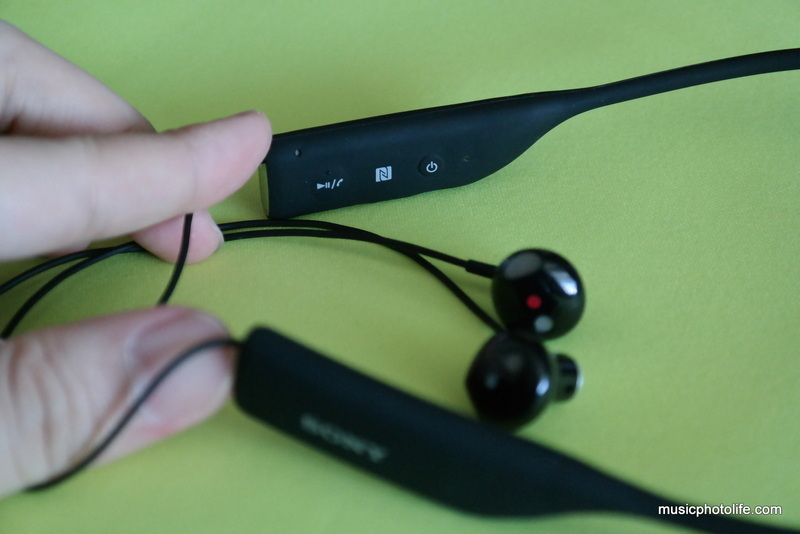 The SBH70 supports HD voice and noise cancellation. Like the SBH80, it vibrates with incoming calls, making it a perfect headset to wear whole day to receive incoming call notifications without audible ringtones. It is also a nice reminder to pick up your call using the SBH70 headset rather than via the phone, which usually happened to me when my other headsets are connected to the phone. 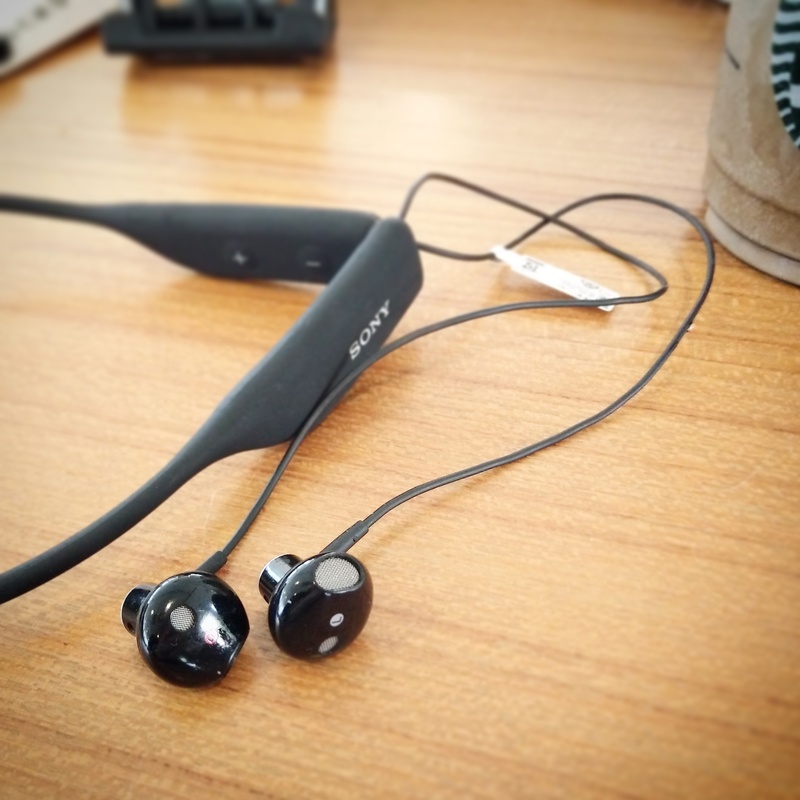 The SBH70 weighs next to nothing, and is a great headset to wear throughout the day for occasional music and receiving calls with vibration notification. The open-canal buds allow me to continue interacting with people even with the earbuds on my ear. If I don’t use the headset, I would stuff the earbuds underneath my top to prevent it from dangling. Despite open-canal buds, it provides audible low bass. It is available for S$118 at all Sony authorised retailers. I bought this in June and now cut too thin wire. I slept with these in my neck and while sleeping and dreaming I pulled headset off my neck and of course one of the earbud wires snapped. It is just ridiculous design flaw for such a good product. Yes I agree the wires are too thin, so much care has to be taken when using the SBH70. 1. Does it leak sound if you put in high volume that other near you can hear? I like my SBH80 so much for that reason and of course the noise-canceling feature. 2. How great SBH70 in canceling noise compare to SBH80? My SBH80 buttons are malfunction after I use it for running and I sweat much. The headset itself still work but I no longer able to use the buttons. A bit disappointed though. I really like SBH80 style better for some reason but now thinking on SBH70. 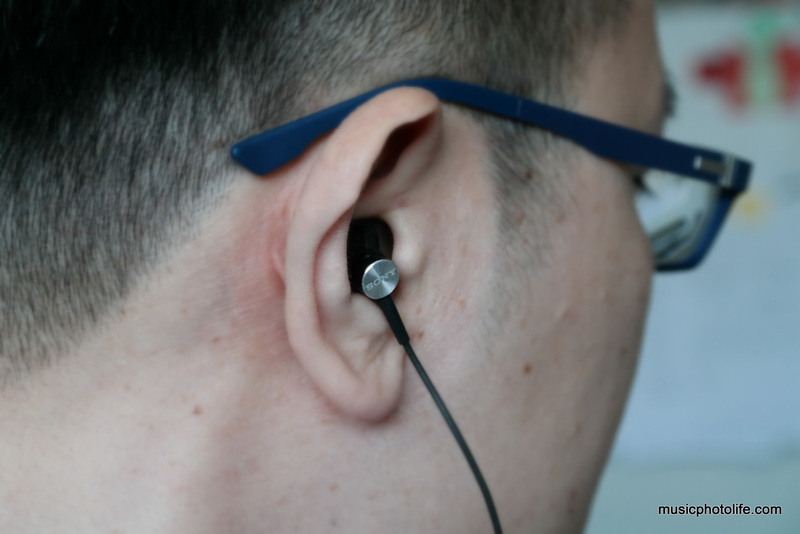 Hi, the SBH70 is not in-ear, so noise isolation is not as good as SBH80. There will be minor sound leaks if you listen in quiet areas like library. Can i use this for making Skype or IMO calls? Yes you can use any Bluetooth audio device. So yeah, I had it for over a year and used it a lot in the gym and for walking, but yesterday it stopped working. It constantly beeps the battery indicator beeping even though I charged it. I reset it and all, but no luck. I guess the battery died. A shame because it was pretty useful for a while. Well, bose qc30 here i come. From one good earphones to another great earphones! Thanks for sharing!